Gain peace of mind and avoid costly errors and omissions with our documented, comprehensive municipal lien reports. We now require you to register to submit requests. Use the form below to register an account. If already registered just click the "Login" button below. Access all your requests and completed .pdf reports 24/7 to keep apprised of their status. 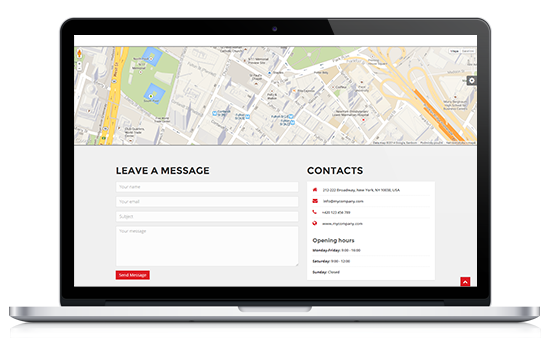 Using our registered user system save time filling out request forms and minimize errors by auto-populating with your profile data. Find previous requests and with 1-click request an update. Our website, request forms and email confirmations are all mobile friendly for access anywhere. Warning! This email is already taken. 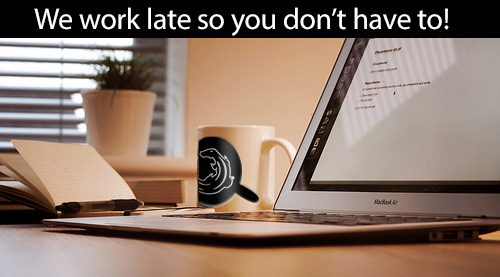 We work late so you don't have to. Cancellations may occur without charge with the exception of municipal fees. Should cancellations exceed 20% of your year to date search volume, the invoices shall remain due. Our searches encompass undocumented, unrecorded municipal liens only. With our commitment to prompt and reliable service, Gator Lien Search will eliminate any post-closing surprises with meticulous information research and data verification. For your peace of mind, each search report is insured for $1,000,000 against any errors or omissions. You can put your trust in Gator Lien Search. This section contains a wealth of information, related to Municipal Lien Searches and related needs. If you cannot find an answer to your question, make sure to contact us. Municipal lien searches are an investigation to find undocumented or unrecorded municipal liens, utility and open or expired permits issues, code violations, special assessments that are associated with residential or commercial real estate. Prior to closing, these municipal charges are the responsibility of the seller, however if they go unpaid, they can become the responsibility of the buyer. Why don't I just use a title search? Title searches just uncover any recorded liens on a property but do not disclose municipal debts against property. This can result in a lien if not cleared up prior to closing. Unrecorded, undocumented liens are not covered under your Owners Title Insurance policy! The bank’s title insurance agents are not required to and are not conducting Municipal Lien Searches on these properties. Don’t assume the closing agent is concerned about such matters, as this is not always the case. It is ultimately the buyer’s responsibility to obtain this information. 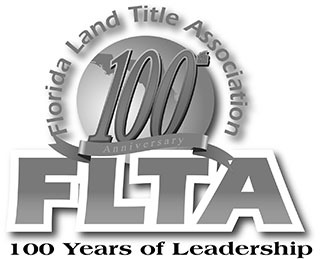 What is Florida title 159? A few years ago, Title Underwriters began to require municipal lien searches before releasing exceptions that had been placed within the title policy. Unrecorded liens on properties for unpaid fees like municipal utilities, solid waste and code enforcement assessments started showing up. Going to the closing table took on new risks, especially after unrecorded liens became commonplace. An Estoppel letter (also called an Estoppel Certificate, Resale Certificate or a Closing Letter) is a declaration by the HOA of all of the outstanding debts and violations on a property. *Free cancellations not to exceed 20% of total searches year to date. Does not include additional fees incurred. *3-5 Day normal turn around and Rush times don't apply to some municipalities. At Gator Lien Search we guarantee reliable and timely reports to Real Estate Attorneys and Title Agents throughout the state of Florida. Have confidence that each search is given due diligence, verified in each report, and covered by our $1,000,000 E & O guarantee. To expedite your request and encourage open communication, your municipal lien report will be processed by the same professional research analyst from start to finish. Please call us at (352) 383 1115 or email info@gatorliensearch.com for help. Â© 2013 - 2016 All Rights Reserved. Gator Lien Search LLC.